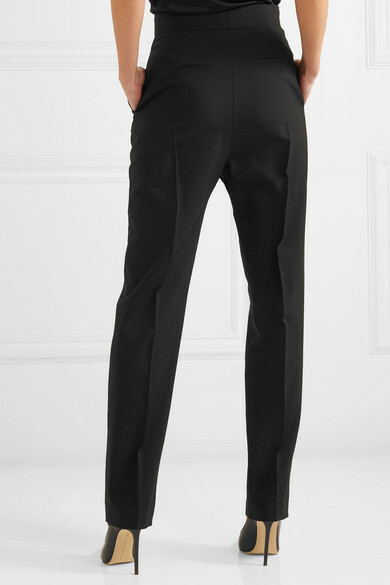 Haider Ackermann's Spring '19 collection marked the label's first unisex show, and these wool-blend pants are a prime example of the collection's androgynous mood. 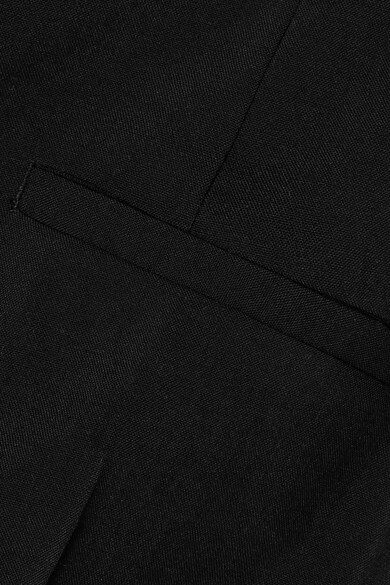 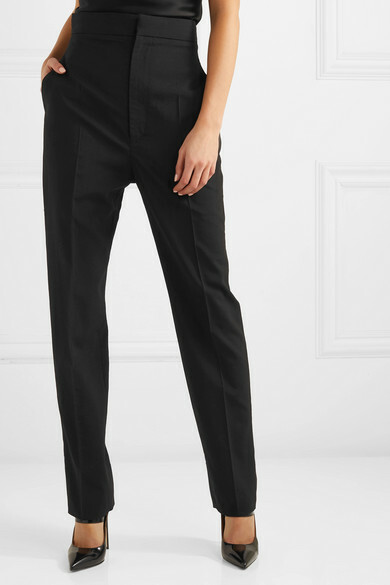 They're tailored in a slim-leg shape with neatly pressed pleats and a high-rise waist. 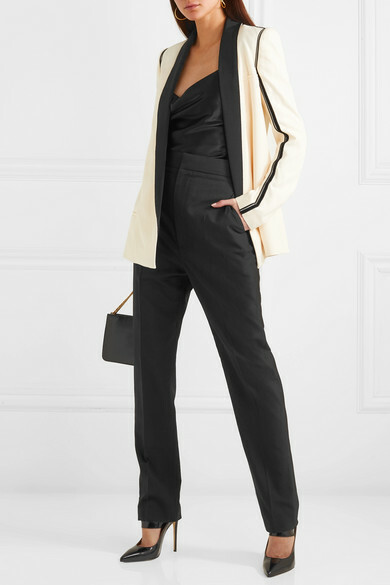 Shown here with: Haider Ackermann Blazer, Galvan Camisole, Givenchy Shoulder bag, Victoria Beckham Pumps, Chan Luu Earrings.